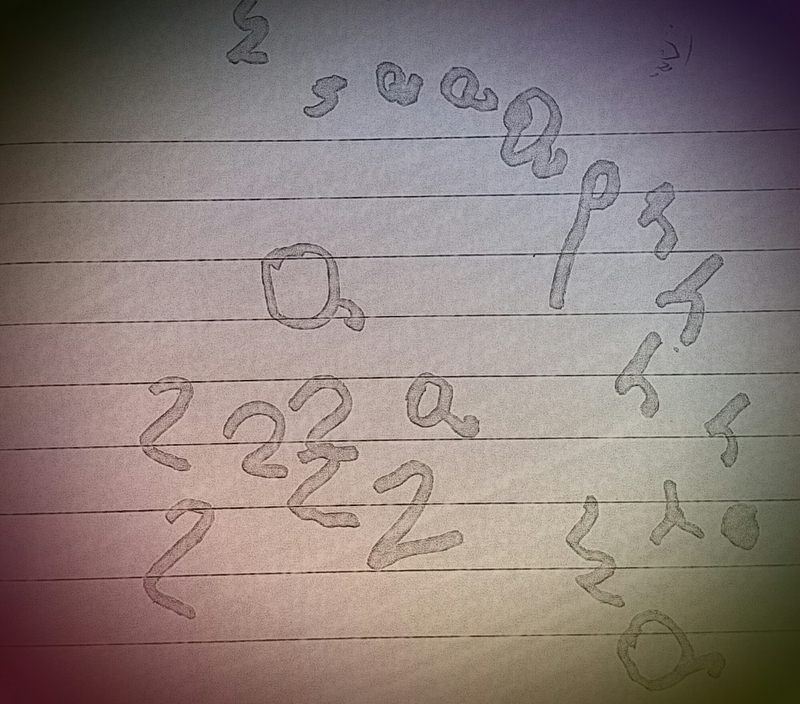 3.They write simple sentences which can be read by themselves and others. Though the Early Learning Goal must be seen as a whole, it helps to pick out the key points and see exactly what is expected. Let’s look at each part as numbered above. 1. For a child to be able to write words that are phonetically correct, they must have phonetic awareness. Therefore, a good starting point would be to boost learning with phonics sessions and demonstrate that language is a set of sounds put together in varying order. We speak in sounds, so all we need to do is listen and hear what we say. If we can get children to listen and hear, half the job is done! What to model: sounding out words correctly. For example, it’s not ‘muh, ah, tuh’, it’s ‘m, a, t’. 2. The trouble with phonics is that it’s taken the limelight and shunned it’s good friend ‘High Frequency Words’ off the stage and down a back alley. High frequency words need to be brought back and taught alongside phonics for a greater impact on reading and writing. This is where we go back a few decades in time and appreciate rote learning. High frequency words are often referred to as ‘sight’ words by practitioners as they are just that; words that need to be learnt by sight. 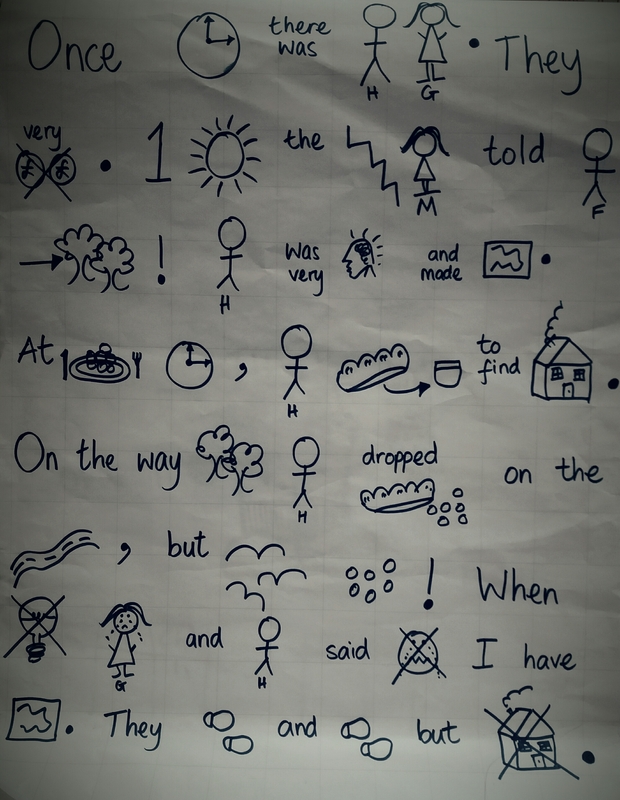 Once children can read and write these, they have the skeleton of the sentence and just need to add the flesh. This is why phonics and high frequency words should be taught side by side. What to do: bring life to high frequency words. Find them, read them, love them. 3. This is the part where children apply their sounds and use their knowledge of sight words to put their thoughts and ideas into writing. In the early stages of writing and mark making, we ask children to talk to us and explain their writing because we cannot do that independently. Often, the conversation stops because we ‘can’ read the writing on the page. But we mustn’t stop asking children to read back their work as this is a skill in itself and doesn’t come easy. 4. Teacher Assessment. Can you read the writing or do you need help from the author? If you need help it isn’t phonetically plausible. Look out for the high frequency words… found them? We usually choose a focus text that the children will enjoy and supports the learning objectives. To prepare children for writing, it is essential that there is ample opportunity for immersion in the text. One strategy we employ is using a Text Map to internalise and retell the story and this works well because children learn the pattern of the text and have visual prompts to help them recall important details. This is also a great way of getting children to understand how to correctly punctuate their writing by looking for ‘clues’ on the page. What does a full stop mean? Why has the author put an exclamation mark here? What does a comma mean? Once the story has been internalised and the children can retell the story, they can use the text map as a plan to write the story. You’ll find that the writing is grammatically accurate and perfectly punctuated! Because the concrete learning has already taken place in the form of phonics and learning to read sight words, the teacher can spend more time in supporting children to apply and assimilate what they know. Teach phonics! Say the sounds and make all the noises you need to. Encourage the sounding out of words for writing as well as for reading. Teach high frequency words! Practise. Practise. Practise. Model EVERYTHING! No child is born knowing what you expect. Maintain high expectations, just remember to show children how to climb up. 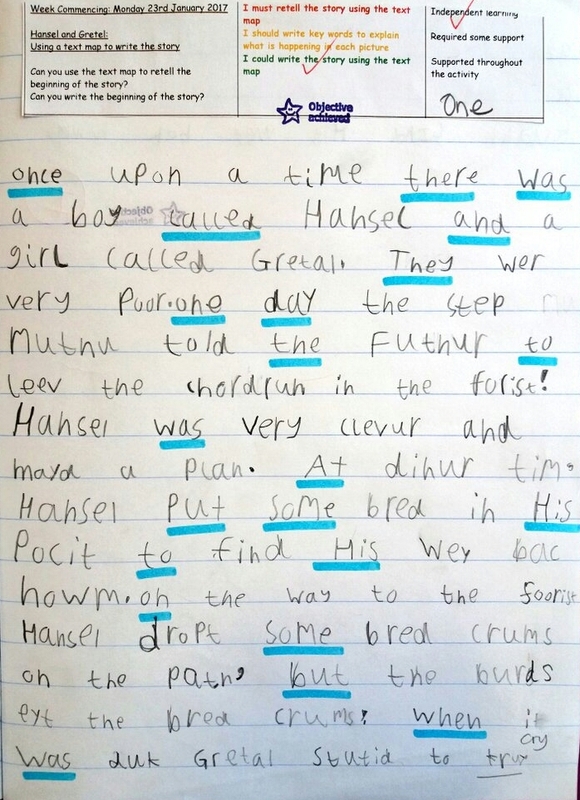 When we combine teaching children the required phonetic knowledge, high frequency words, and the language of story with explicit modelling of what writers do, we can secure some fantastic outcomes. Mamuna Ahmed Blog at WordPress.com.